Rich hydration with broad spectrum SPF30 protection. Generous nourishment for the lips, with UVA and UVB filters to shield fragile skin from the suns damaging rays. 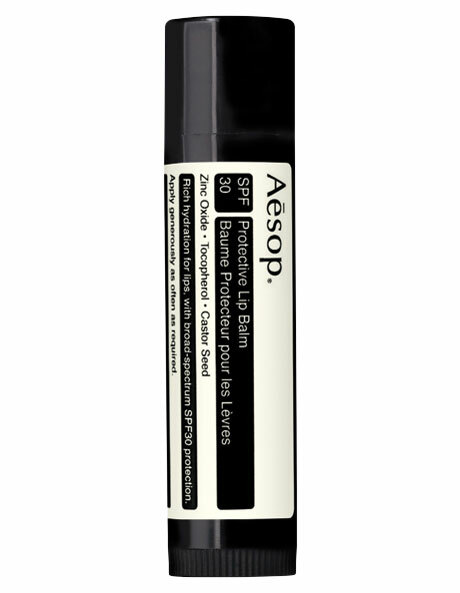 Formulated without silicone, paraffin, beeswax or other animal-derived ingredients, this protective balm relieves and softens dry lips.